Teeny brush for teeny kids. 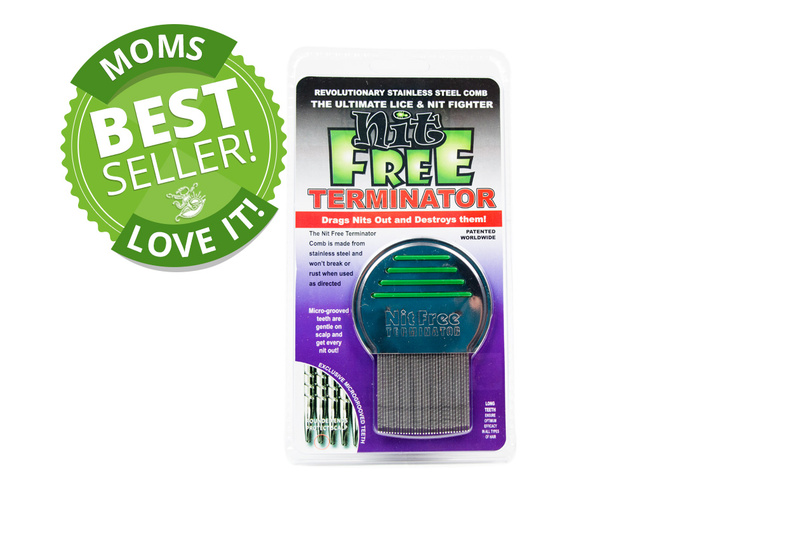 Keeps your little ones from screaming while detangling their hair. 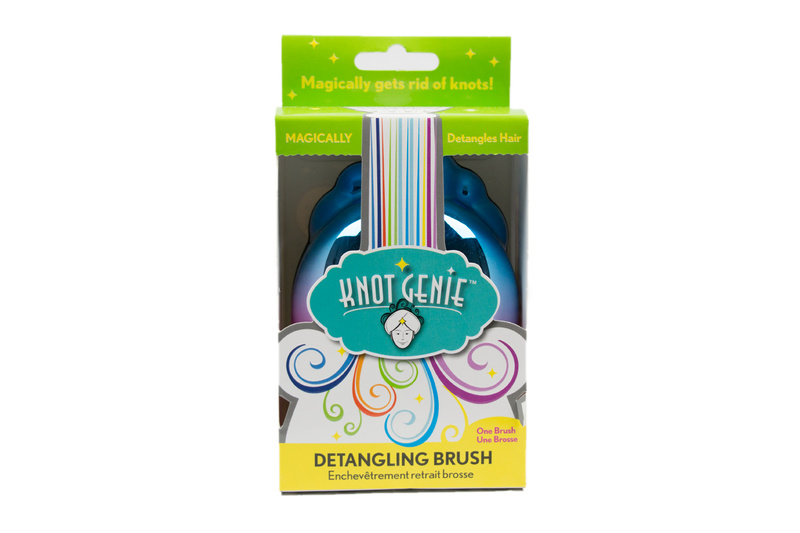 At 20% smaller than The Knot Genie™, it's the perfect brush for little hands, travel, and, as all Knot Genies, making parents a bit more sane. So now you can give your child a bit more independence and knot-free hair. 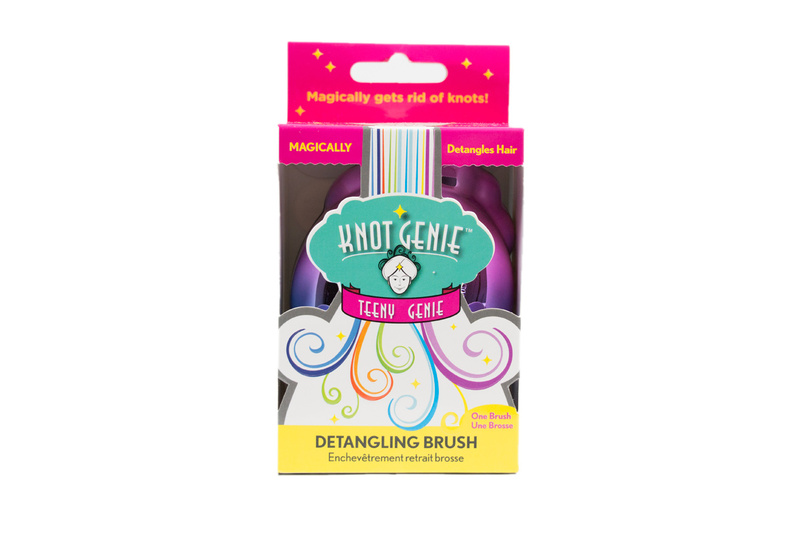 The magic trick behind the Knot Genie™ and Teeny Genie™ is one we are happy to reveal. It all has to do with the different lengths of teeth on the brush. When brushing, they bend just right, to gently untangle the hair. And because of this lack of stress, the hair's cuticle stays unharmed… revealing the smoothest, shiniest hair you've ever seen. The fact that The Knot Genie isn't like traditional hair brushes goes way beyond the bristle side. Its unique cloud-shaped top fits the palm nicely, whether you're right or left handed. Which means it feels more like an extension of your hand than a grooming tool. And also means the brushing process is far more comfortable, gentle, and most importantly, done quickly. Voila! Life. Detangled.